The Arizer Extreme Q vaporizer turns all of your favorite cannabis strains into concentrated aroma and flavor that I can only compare to eating ice cream or candy! 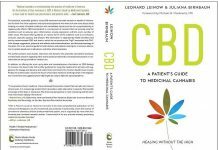 I pick up the remote control and set the Arizer Extreme Q vaporizer to 400° Fahrenheit to vaporize all of the cannabinoids and aroma into condensed vapor. I let the Arizer Extreme Q vaporizer warm up for 10 minutes prior to use to ensure the vaporizer’s warm air is heated enough to immediately vaporize the ground up cannabis in the glass cyclone bowl where the cannabis sits to produce the densest vapor. I preferred using the balloon kit instead of the 3′ whip kit as the Arizer Extreme Q vaporizer can fill the balloons in minutes and can be inhaled at your leisure. I have found that vaporizing highly resinous cannabis grown under LED light panels the Arizer Extreme Q can produce 6-7 dense bags of vapor per refill of the cyclone bowl. I use the glass stirring tool to stir up the cannabis loaded in the cyclone bowl between vaporizer balloon inflation. I Have also learned the Arizer Extreme Q vaporizer when vaporizing resinous cannabis should have the top dome screen cleaned every 2-3 refill of the cyclone bowl for maximum vapor density. The quality of the vapor produced from resinous cannabis in the Arizer Extreme Q vaporizer is dense enough to cause you to cough. 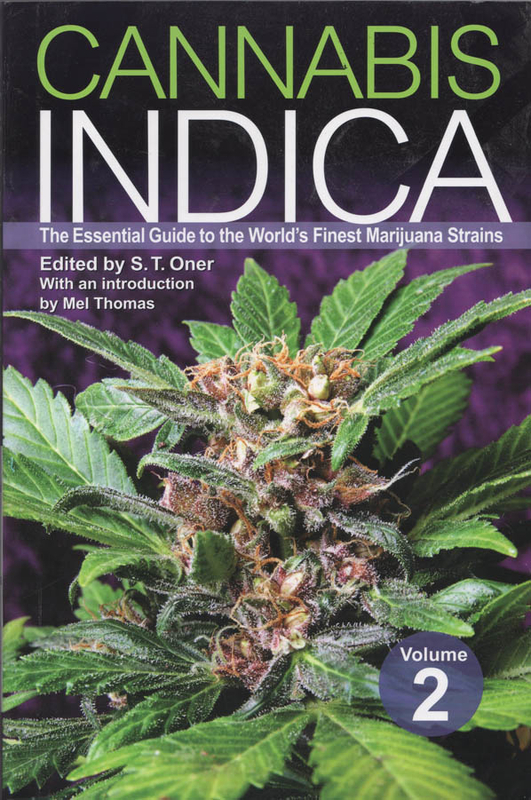 All of the flavors and aromas are condensed into a thick and dense vapor that for the first time allowed me to truly taste all the the cannabis strains that I grow as they truly are without all of the green leaf tastes that come from smoking. The aroma of the dense cannabis vapor created by the Arizer Extreme Q vaporizer is like a condensed perfume of all of the wonderful cannabis scents for each individual strain that you vaporize. The remoter control for the Arizer Extreme Q vaporizer is intuitive and very easy to use to control the vaporizer with one hand and set the balloon back on or to remove the glass from the short whip end with your other hand. 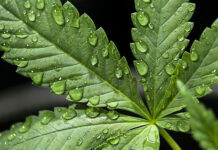 The glass attachment for the short whip end and glass balloon can easily be cleaned with 90% isopropyl rubbing alcohol to remove the cannabis oil that accumulates on the glass parts. 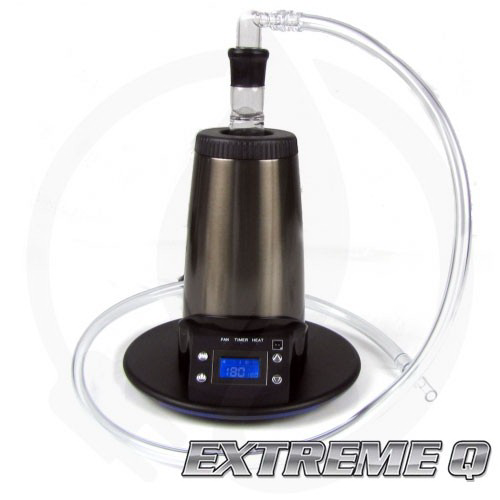 The Arizer Extreme Q vaporizer provides both a balloon kit and a 3′ whip kit for use. Whip style vaporizing with the 3′ whip kit. The Arizer Extreme Q vaporizer produces vapor dense enough to stick the balloon together like scotch tape, when you notice the speed that the vapor is produced at in the balloon lengthen consider replacing the balloon. The Arizer Extreme Q vaporizer will heat your cannabis to -1° and +2° Fahrenheit from the temperature you set. The Arizer Extreme Q vaporizer can produce very dense vapor! The Arizer Extreme Q vaporizer has a lit display and LED’s that show you if the fan, timer and heating element is is on. The Arizer Extreme Q vaporizer has a very convenient light that illuminates the vaporizer in the dark so it is easy to find. THe Arizer Extreme Q vaporizer comes with its own potpourri warming dome serving double duty with scent control. The Arizer Extreme Q vaporizer has many replacement parts available from the manufacturer Arizer. Easy to use timer to set on time for the Arizer Extreme Q vaporizer is adjustable. Comes with its own power adapter. Optional Arizer Extreme Q Rechargeable Portable Power Pack available from manufacturer Arizer making the Arizer Extreme Q portable. I also noticed a persistent cough cleared up when I began to use the Arizer Extreme Q vaporizer with the greatly reduced amount of smoke that I inhaled where I inhaled dense vapor instead. I would recommend the Arizer Extreme Q vaporizer to anyone who wishes to improve the respiratory health and avoid inhaling smoke. I would recommend vaporizing with the Arizer Extreme Q to anyone who wishes to have a reliable home vaporizer. I would recommend the Arizer Extreme Q to anyone who is new to cannabis and does not want to begin smoking or to anyone who wishes to stop smoking cannabis but still medicate themselves. 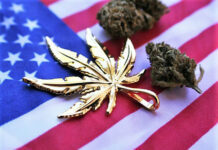 The experience of vaporizing with the Arizer Extreme Q vaporizer was like eating ice cream or candy flavors and aromas from the same cannabis that I was only able to get hints of the strains or phenotypes individual characteristics smoking. Vaporizing is something that everyone must try at least once in their life to enjoy the most from their self grown cannabis medicine. The dome screens in the ends of the glass ends require frequent cleaning to produce consistently dense vapor. The Arizer Extreme Q vaporizer does take more then 5 minutes warm up time to produce the densest vapor. The screen in the cyclone bowl must be hand formed to fit as you would normally fit a screen in a pipe and can be flipped over when stirring with the glass stirring tool. “The Redesigned and Re engineered Arizer Extreme with a focus on even higher quality, improved performance and longevity! Too numerous improvements to mention, 27 upgrades in all! Here are some of the improvements listed on their website. 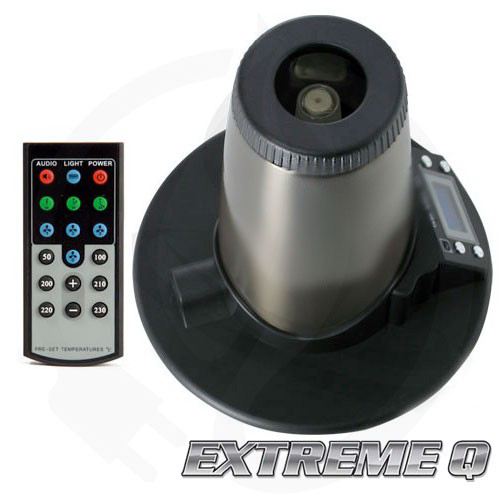 “Take your vaporizing experience to the extreme with Extreme Q Vaporizer. This is the second generation of the Extreme Vaporizer – building off the quality, reputation, and popularity of the first. 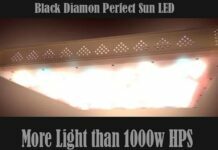 This device is unique in that most of its major components are made of borosilicate glass, which is deemed high quality and one of the strongest glass types in the world. While other vaporizers use plastic, aluminum, metals, Teflon, or even wood, Extreme Vaporizer uses glass because the material is naturally inert, preventing build up of toxins and facilitating production of smoother and tastier vapor. You would surely appreciate the temperature screen of this product. 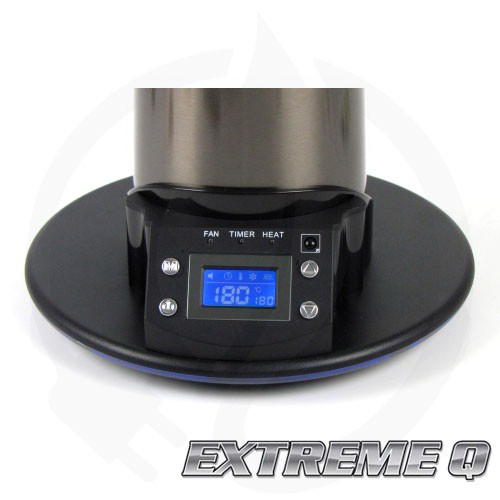 Extreme Q Vaporizer’s aesthetic LCD display facilitates precision, clearly indicating preset and actual temperatures. There are even indicators for timer and fan speed. Extreme Vaporizer allows switching of temperature readings between degree Fahrenheit and Celsius. The vaporizer’s upright cyclone bowl is described by most observers and reviews as simply the best bowl contained in any vaporizing product in the market today. Aside from being manufactured from borosilicate glass, Extreme Vaporizer’s bowl is strategically of perfect size, facilitating even distribution of heat, for a more efficient and effective vaporization and release of herbs’ potency and full aromatic flavor. 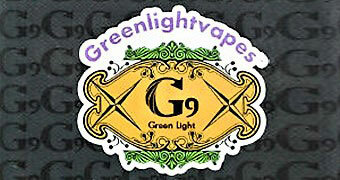 This component, along with the equally excellent ceramic heater, makes vaporizing an ideal experience. What’s more? 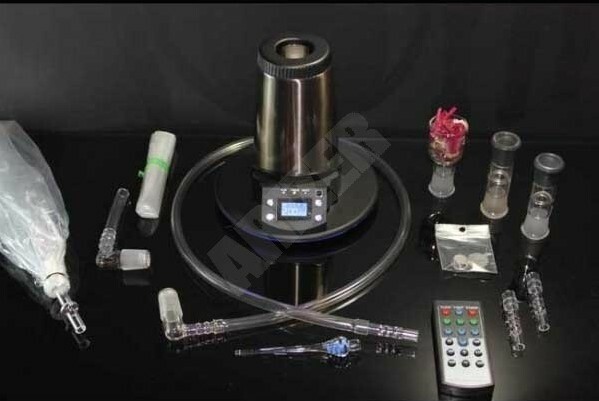 The Extreme Vapor comes with a remote control, so you could just sit back comfortably on the couch and inhale the herb at your own pleasure using the provided whip. The remote control enables manipulation and adjustment of temperature, timer, fan speed, and more. Be amazed at its nine preset settings for temperature control. I would highly recommend the Arizer Extreme Q vaporizer as a reliable home vaporizer that will produce many balloons of dense vapor from your resinous cannabis maximizing the medicinal effects of your cannabis and minimizing the amount of smoke that you inhale unnecessarily.